We've been proudly serving the Phoenix East Valley for over 25 years. 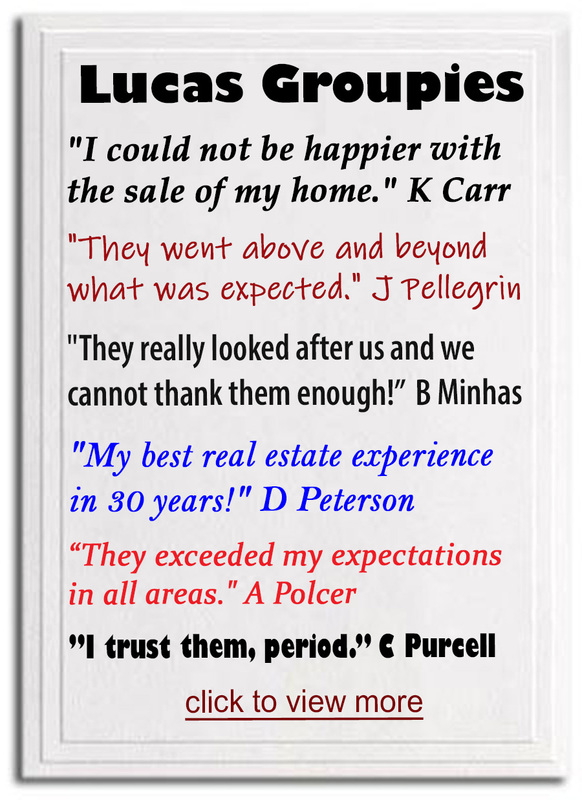 In that time we have helped over 2000 families with their real estate needs. 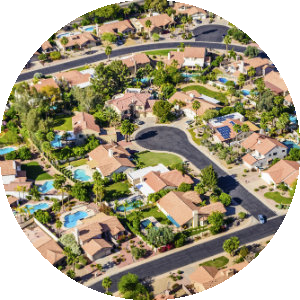 While we specialize in Tempe and Chandler, we've helped many of homebuyers and sellers throughout the East Valley from Scottsdale to Gilbert and from Ahwatukee to Mesa. 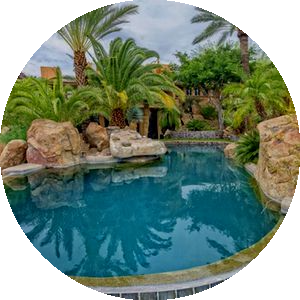 This site is the most ADVANCED and UP-TO-DATE site in the Phoenix area and continuously syncs with the local Multiple listing Service. We don't display homes that are under contract like most of the real estate websites do. You'll never miss out on your next home due to outdated or slowly updated information. Thinking of selling your home? 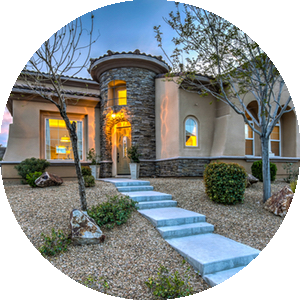 Our comprehensive marketing strategies assure that your home will be exposed to all buyers. For many years now our listings consistently sell faster and for more money than the Valley average.